A Certified Arborist, with the proper equipment and training will get the job done safely and properly. 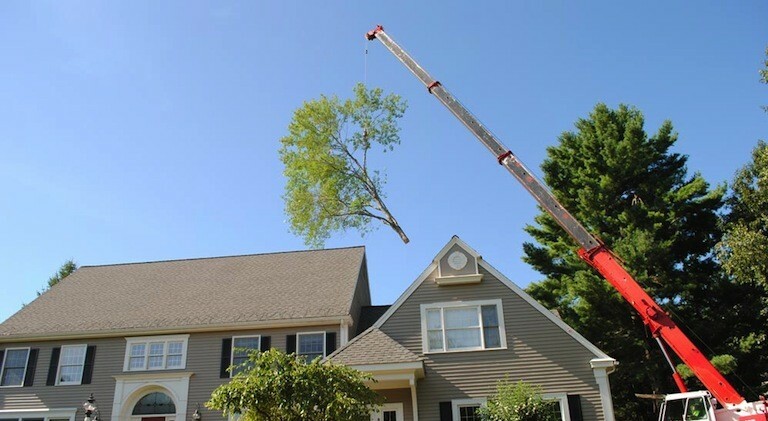 Elliott Tree has been providing prompt, professional tree removal service in the Worcester and Metro West areas of Massachusetts since 1999. Elliott Tree offers 24 Hour Emergency Tree removal service, tree climbers, aerial bucket trucks and crane services. owner is on every project. Early morning and late day estimates are available for your convenience.